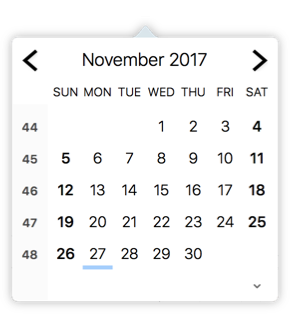 Some apps shine because of their simplicity. This is one of these. 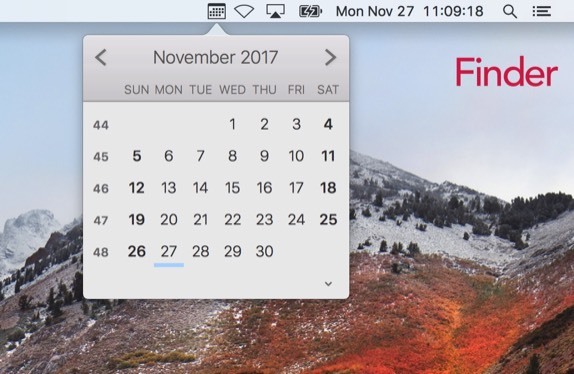 Looking for a day / date combination? 1 click and you got it. 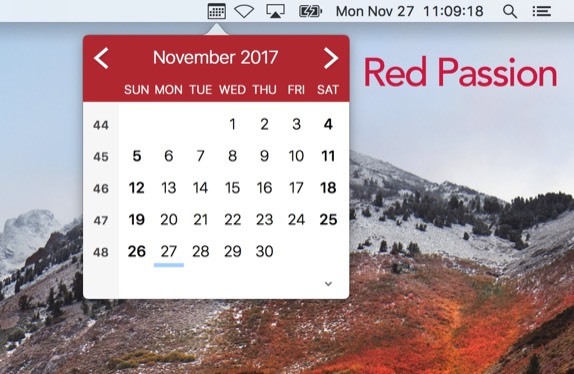 Double-click a date will open the "big" calendar. Privacy by design. Absolutely nothing is stored or shared with 3rd parties. 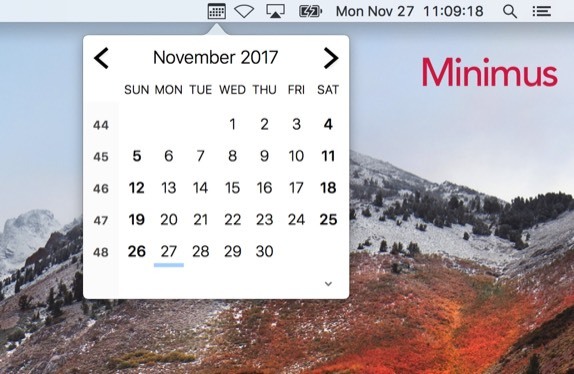 Finally a calendar, which simply shows me week number, days and date without covering the screen. 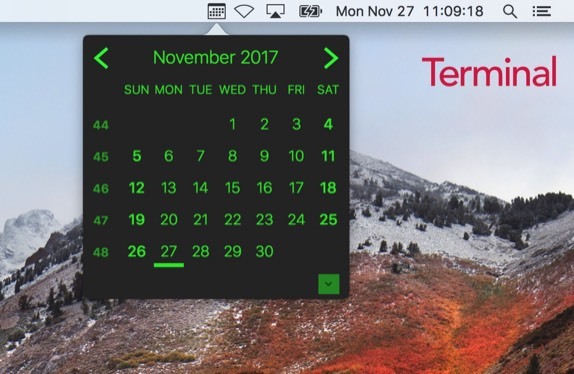 No overloaded software terror, but quite simple: info on a mouse click. There should be more such rudimentary, simple apps.